For the past few nights, I have been glued to the History channel, watching Sons of Liberty. This three part mini-series depicts how our founding fathers fought against British rule and created a new country. Even though I knew the outcome of these events and the Revolutionary War, I sat there in suspense. Chills ran up my arm as I saw delegates from the 13 colonies sign their names for something they believed-the Declaration of Independence. You got to eat sometime, so why not eat at the best picks? Live it up at some of my favorite restaurants on the island. 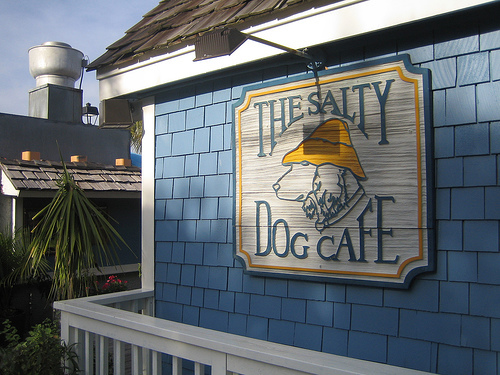 It’s more than just puppy love here at the Salty Dog Cafe. Dine on the waterfront with a full menu of seafood, salads, and more! 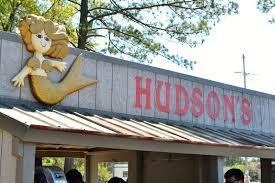 Experience the tastes of the Lowcountry at Hudson’s. Revel in the views of Port Royal Sound, while gobbling down a fresh seafood meal. Yes, it’s another seafood restaurant, but hey, you are on the coast 🙂 The Sea Shack is another favorite for a fresh seafood, Southern meal. Have a craving for pizza or pasta? 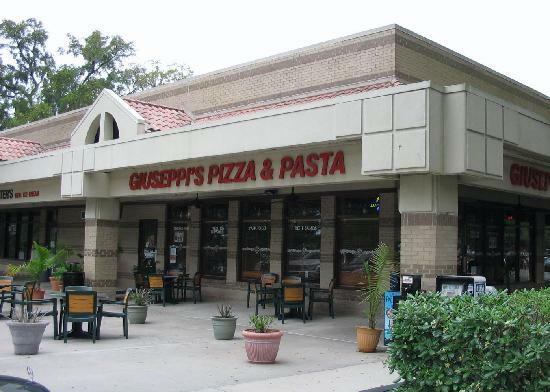 Head over to Giuseppi’s! 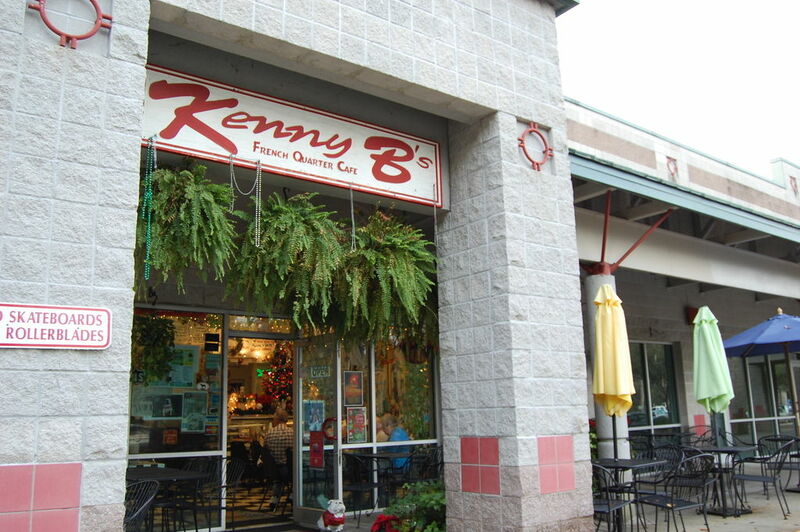 A perfect place to eat at Hilton Head! 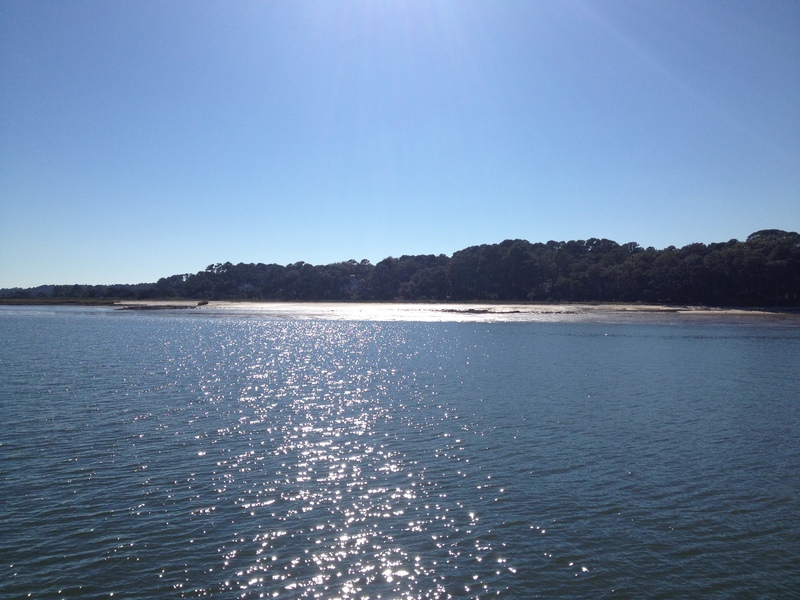 Here are my 5 can’t miss spots in Hilton Head Island! Take a ride around the island and learn about it’s history! While in Harbour Town, check out the historic lighthouse and do a little shopping. 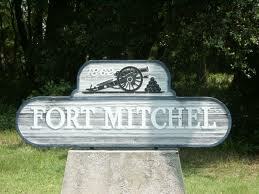 Become a Civil War history buff by taking a trip to Fort Mitchell. Here you can learn about the Lowcountry’s role in the brother against brother war. 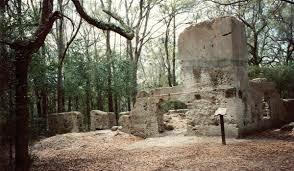 Once a mansion on the Braddock Point Plantation, the Baynard Plantation Ruins takes visitors back into time. Grab a piece of the island’s history, now known as the Sea Pines area. 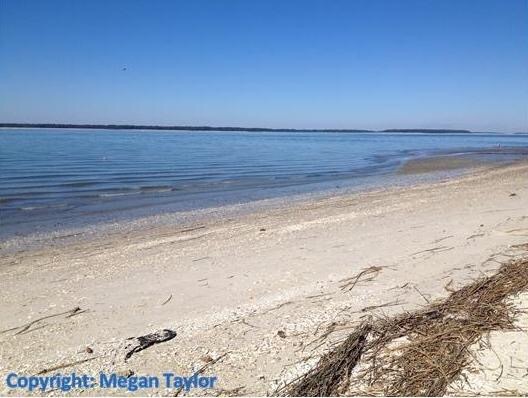 Daufuskie Island is a favorite hot spot for locals and tourists. The island stretches to Savannah, GA, Hilton Head Island, SC, Bluffton, SC, and Beaufort, SC. so why not visit several places in one day on a boat tour? And of course, a trip to the coast of South Carolina isn’t complete without a day in the sand at Coligny Beach. Today, Country Belle Chic is packing up our bags and heading to Hilton Head Island, S.C.! Did you know the island is located on the Intracoastal Waterway and includes 42 square miles of semi-tropical landscape? Test your knowledge of this favorite Lowcountry travel destination below. 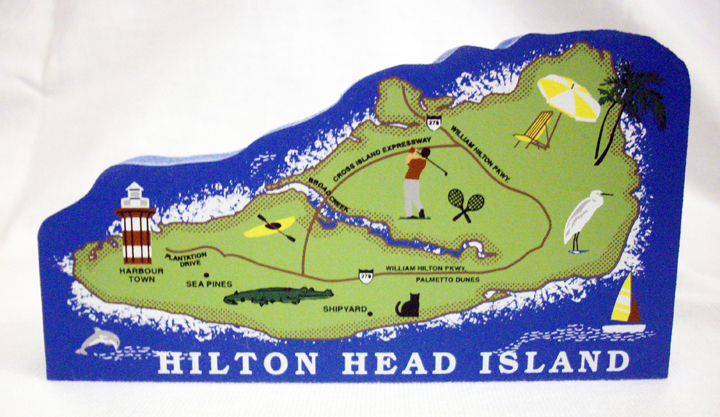 1: Hilton Head Island is named after Captain William Hilton. In 1663, Hilton found an island near the entrance to the Port Royal Sound. 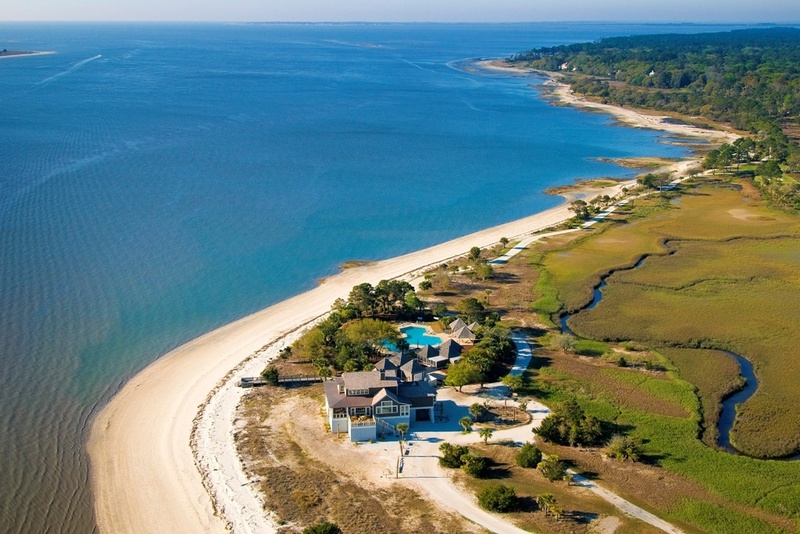 He named this land “Hilton’s Head” after himself. 2: The island was an important base of operations for the Union blockade of the Southern ports during the Civil War. 3: The Town of Hilton Head Island gained local and state government status in 1983. 4: There are over 12 miles of beaches. 5: The island is a foot-shaped barrier and is located approximately 45 miles north of Savannah, Ga., 90 miles south of Charleston, S.C., and 30 miles south of Beaufort, S.C.
Another major country tour was just announced and trust me, you don’t want to miss it! 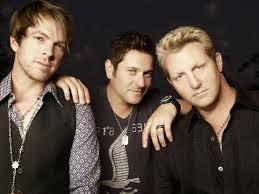 Country music supergroup Rascal Flatts revealed today their plans for their RIOT TOUR 2015. The tour will start on May 29 in St. Louis, MO and will continue into the summer. Country music star Scotty McCreery is joining the “Unstoppable” singers for the summer. Tickets will be available for purchase, starting January 26. 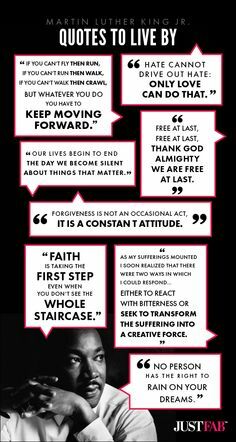 Quotes to Live By from Martin Luther King, Jr.
Below is part II of my ideal Southern road-trip must see list for A Southern State of Mind. 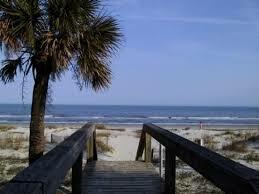 Next week, A Southern State of Mind is going to Hilton Head Island, SC. Happy Friday! Always around this time of the year, when the weather isn’t my friend, I start dreaming and planning of where my travels will take me the upcoming summer. For this year, I decided to make my ideal Southern road-trip. Check out the first part of my must see list for A Southern State of Mind. Stay tuned for the second half of my Southern road-trip! Stuck inside on this winter day and need something to do? Try this easy, breezy dry erase board DIY! 1. 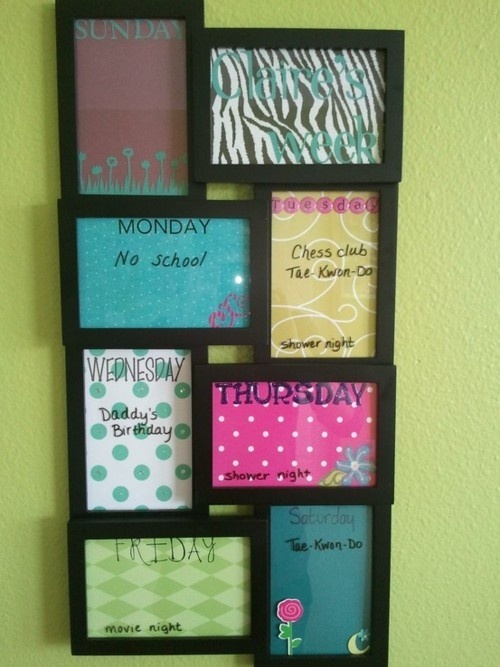 Place the scrapbook paper into frame and replace the back.